As learning experiences go, the Inside-Out Prison Exchange Program might just take the cake. The program itself was formed in 1997 as an attempt to bring together college students and prisoners in a collaborative learning environment meant to change perceptions and foster change. The idea originated from a lifer named Paul, held in a Pennsylvania prison, who envisioned having a dialogue about some of the most pressing issues in criminal justice. This would allow for students and prisoners to break down barriers, address age old stereotypes, and bring an honest authenticity to the proceedings. Over the years the program has grown by leaps and bounds. It’s been offered at almost every correctional institution in the country: local, state, and federal facilities. Almost every type of higher educational institution in the country has taken part, such as community colleges, private colleges, large research universities, and beyond. These Inside-Out experiences focus upon crafting a better dialogue and imparting an atmosphere of real collaboration where vital discussions on crime, justice, and other societal issues are at the forefront. In reality, as you’ll see, this program can be a catalyst for social change, for both students and prisoners. How does it work? Well, 15 to 18 students join the same number of incarcerated men and women and study together in a seminar taking place within the prison. The core of the program revolves around a semester-long course of study with classes taking place once a week. Activities including reading textbooks, writing papers, taking part in class discussions, and completing an end-of-the-semester class project with your peers. For students used to the more tried-and-true, traditional form of on-campus learning, this adventurous shift in facilities, plus the change in classroom dynamics, among other factors, can create an experience like no other. And one that presents a certain set of challenges, at least in the beginning. Criminal justice students from Northern Michigan University spent time recently in the Inside-Out Program, paired with Marquette Branch Prison students. The outside students found out very quickly that this unique learning endeavor would change many of their previous views on crime, justice, inequality, and more. One such student, criminal justice major Gabrielle Loew, had never met a felon prior to enrollment in the program. She came from a very small town and found her experience to be illuminating, saying she could have never experienced this particular growth and learning had she taken part in the traditional brick-and-mortar on-campus course. 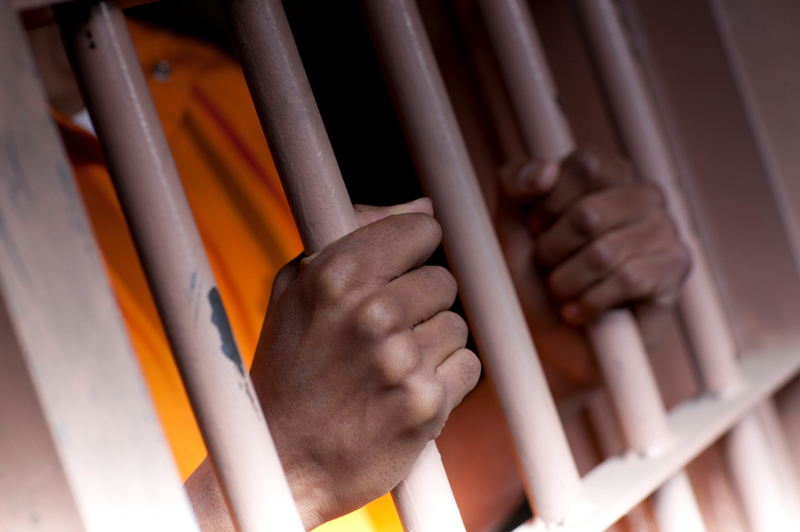 For many students in these programs their view of the criminal justice system and the prisoners within changes dramatically, which you can read about in detail here. They see, for the most part, smart, genuine, albeit flawed people who have been depicted in a negative light through media coverage focused mainly on showing its viewership worst-case scenarios. In the end, many outside students find it inspiring to see those in such trying circumstances striving for something better. The inside student relish the opportunity to show the outside students, amongst others, that they are real people, albeit ones who have made mistakes but are trying to make up for them. Those inside want to accomplish new things and learn and grow like the rest of us, but also strive to change many of the common misperceptions people have about what prisoners are really like, reinforced through stereotypes from film, TV, and beyond. At the same time the inside students get the opportunity to attend college and take classes. In doing so, according to criminal justice and accounting major Ben Drymon, the inmates realize the very real possibility of returning to college after getting out of prison. With a proper education, recidivism rates drop and (hopefully) lead to even more positive changes in the lives of former inmates. Over the years, the Inside-Out Program has grown by leaps and bounds. It’s a movement that is continually pushed forth by teachers, students, inmates, and others interested in creating both short and long-term change within the overarching justice system. The program not only helps to erase problematic stereotypes, but also promotes real change in the lives of its inside – and outside – students. For many, it’s a life-changing endeavor, an adventure, something potentially frightening, and an experience fraught with the unknown. Yet, it’s an educational experience like no other in which your life may just be changed forever.